I take my Halloween decorating seriously. Like VERY seriously. I’m talking to the DIY Halloween throw pillow kind of extremes. Yup, I mean spooky business. Plus my back patio is an extension of my home, you can see it from all over the house. 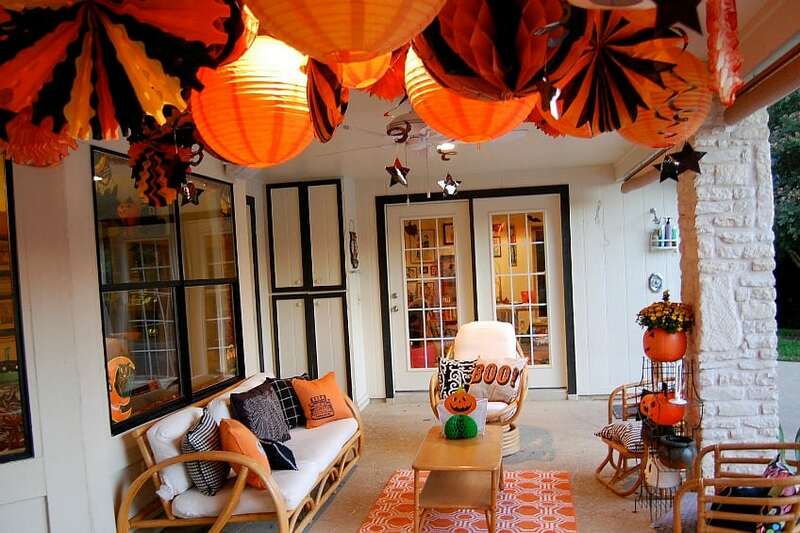 If I am going to decorate everything else like the Great Pumpkin threw up on it why should I leave the porch out of all the fun. Guess what, making your own DIY seasonal accent pillows is not hard. In fact, some might dare to say this pillow project is easy. 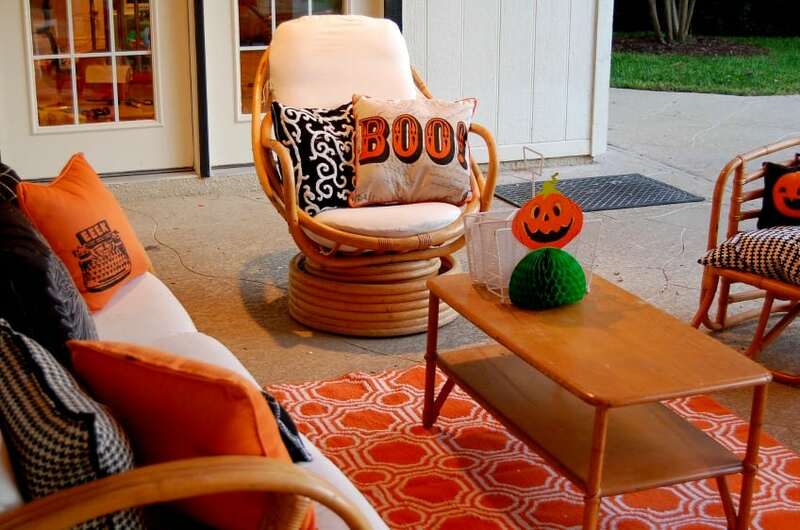 With a good Halloween stencil and craft paint, all things handmade decor are possible – even a crafty Halloween cushion. I kinda have this thing for using Stencil1 stencils. I have used them to etch glass, adorn onesies, create custom fabric and even create appliques. I even interviewed founder Ed Roth once. In a world full of boring stencils, a business like Stencil1 and all their groovy designs is a crafty blessing. I just knew he was the answer to my Halloween pillow prayers and I was right! Start with plain accent pillow covers. I was lucky to find mine at the thrift store. 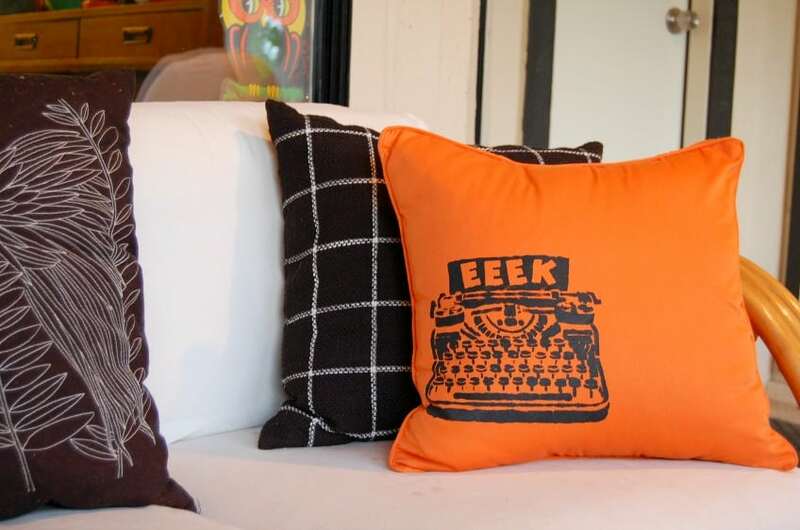 I loved this typewriter stencil and thought it had an old school vintage Halloween vibe perfect for this DIY holiday accent pillow party for one. I say for one because I’m not sure I have any friends who would think this was as much fun as I do. Tape down the stencil to the pillow. 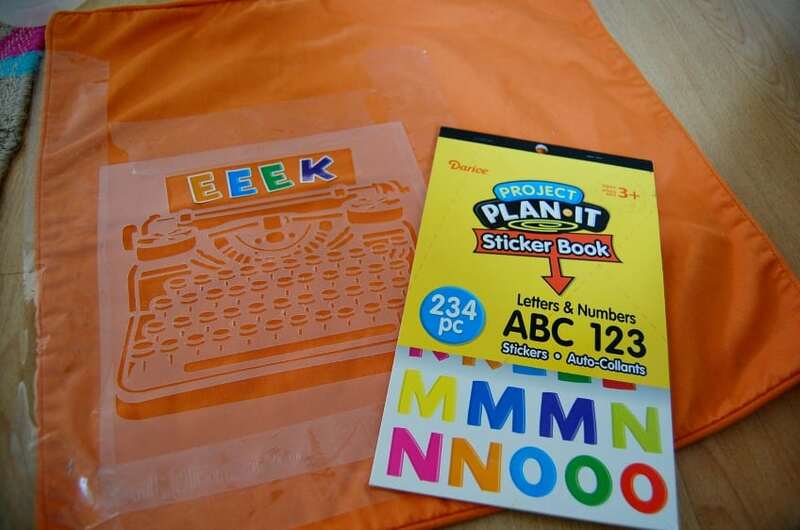 I also added letter stickers to say Eeek! 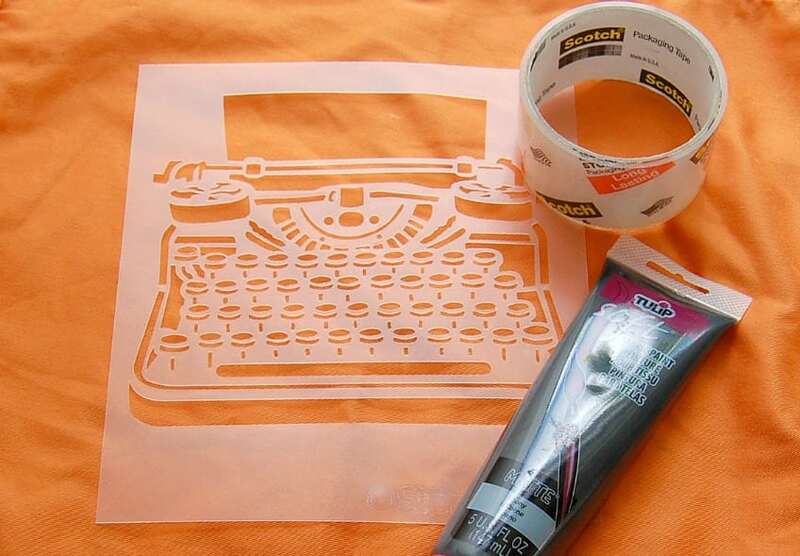 Using a dry brush technique apply craft paint or fabric paint to the stencil. A dry brush technique means you don’t have a ton of paint on your brush. When you are finished gently remove the stencil and wash.
Did you just make your own DIY Halloween accent pillow that is ridiculously cute? Ya you did, let’s do it again! Next I got crazy and went all mad scientist on my stencils. It is Halloween after all. Using a crow and a skull stencil I made an extra creepy cushion. The Stencil1 skull stencil is two part so there is also a white layer to stencil on top. 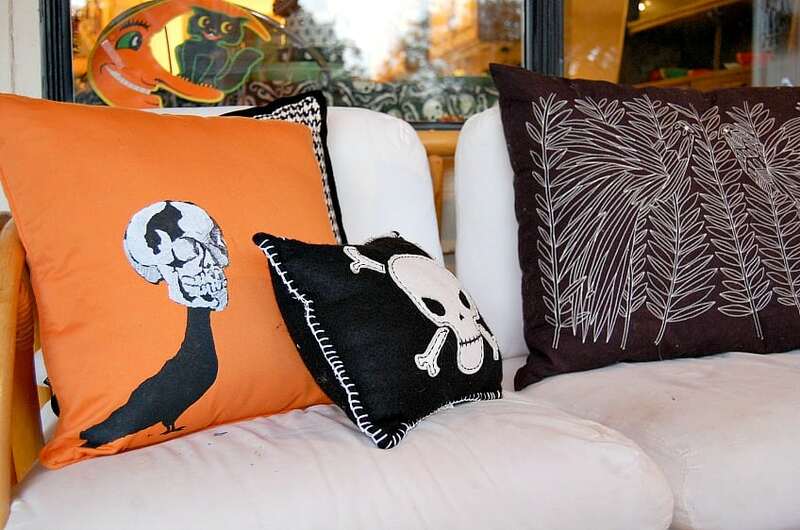 I might need an entire couch full of decorative Halloween pillows. Oh wait, I already have that! 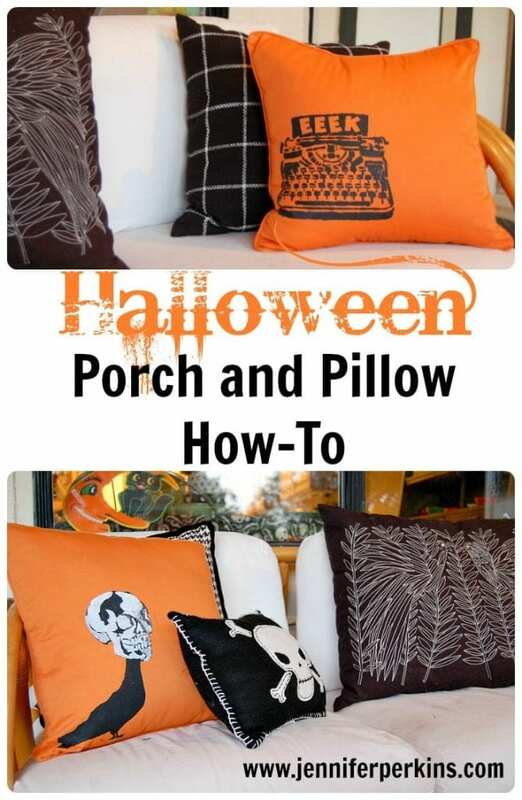 These new stenciled holiday accent pillows mix right in with my ready Halloween pillows and punch up some plain black and white pillows I already had. 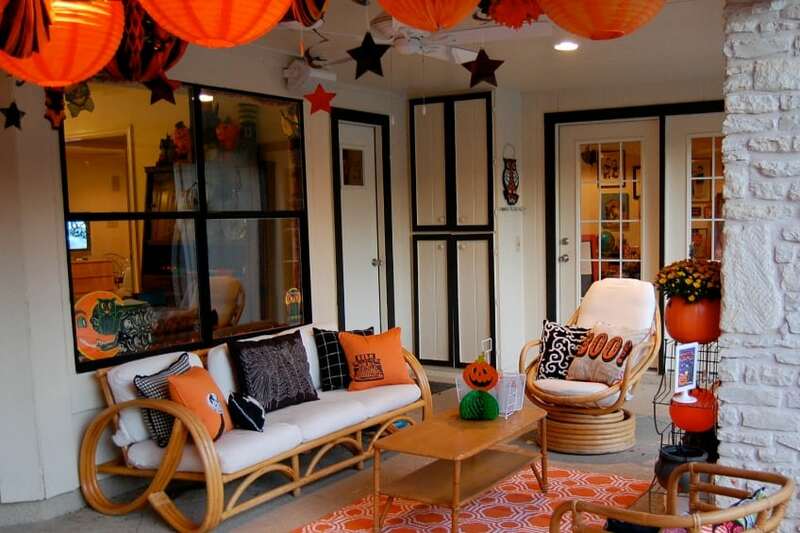 I think my porch is Halloween party ready. 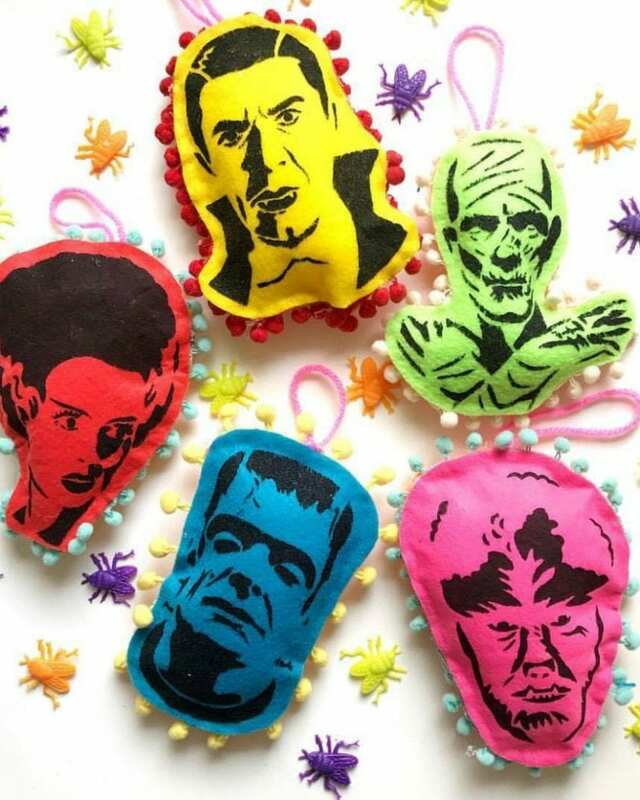 Even if it is a Halloween pillow stencil party for 1! Tell me all your thoughts on holiday accent pillows? Too much or just right for you? I may or may not have also made my own DIY holiday pillows for Easter and Christmas. I’ll let you guess! Want more Halloween stencil project ideas? Keep reading! Stenciled DIY Halloween Ornaments – Is your Halloween tree up and ready? Need a Halloween tree ornament idea? Grab a monster stencil and some felt and let’s do this thing. 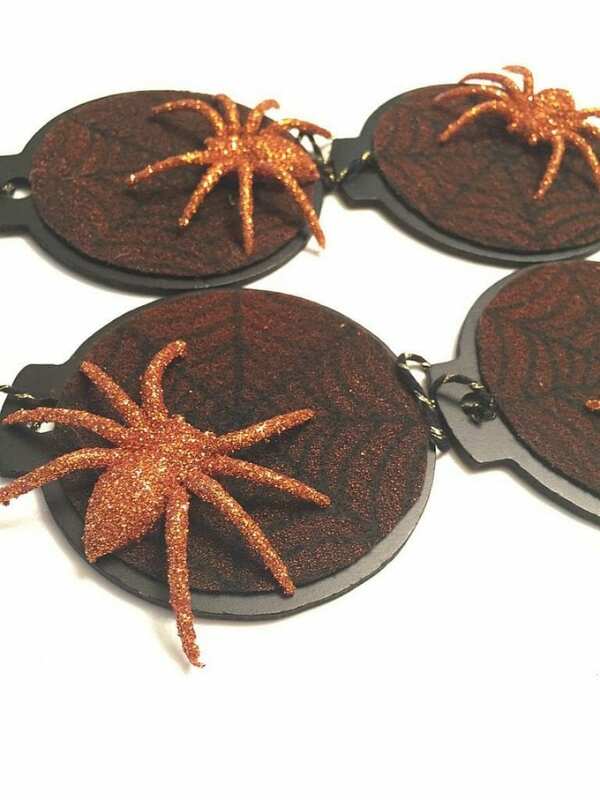 Stenciled Spider Web Ornaments for a Halloween Tree – Sometimes you don’t even need a stencil, a mere paper spider web is all that it took to make these Halloween ornaments. 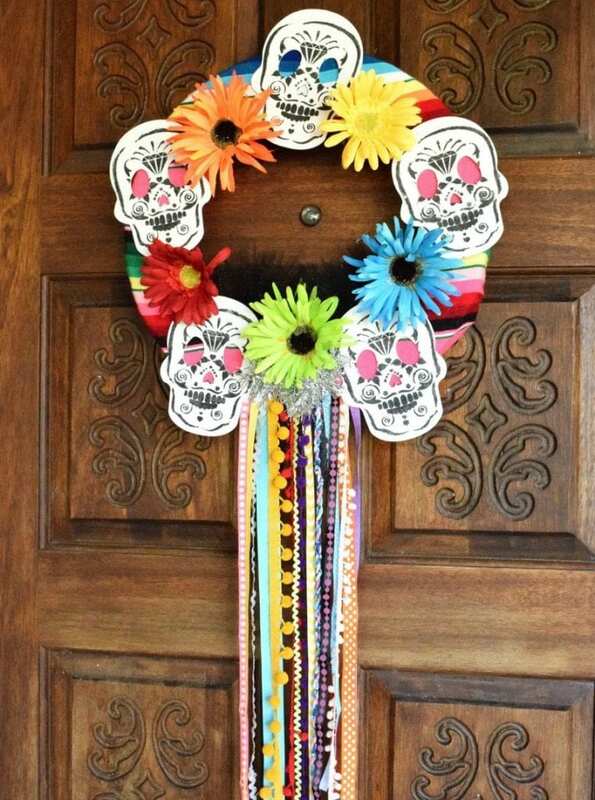 DIY Dia de los Muertos Wreath – Sugar skull stencils and a serape are all you need to make this adorable Day of the Dead wreath. A beautiful tradition from Mexico should be celebrated with a handmade wreath. Posted October 11, 2013 & filed under Halloween, Holidays.